Hai this my official website www.annauniversitybin.com. In this website Anna University BE Syllabus, ME Syllabus, BE Question Papers, ME Question Papers, BE & ME Results, BE Notes and ME Notes are publish for you. Use that Properly and forward your friends, Best Wishes For Your Bright Futures. In this post we provide BE Manufacturing Technology 2 Question Paper May 2016. 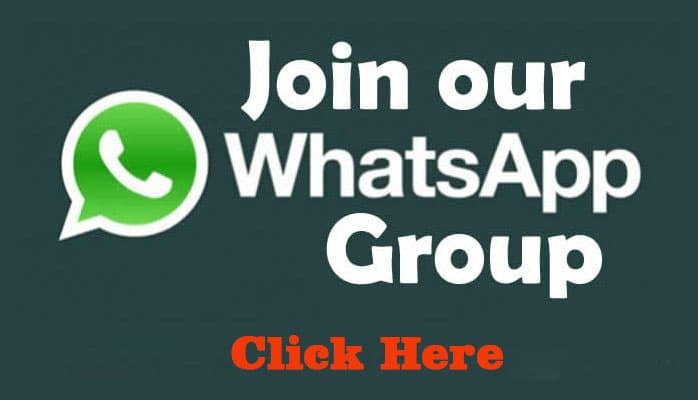 Tags: B.E Manufacturing Technology 2 Question Paper Download, B.E Manufacturing Technology 2 Question Paper, Engineering Manufacturing Technology 2 Question Paper, Manufacturing Technology 2 Question Paper, Anna University BE Question Paper, BE Question Paper, Engineering Question Paper, BE Mechanical Engineering Question Paper, BE Mechanical Department Question Paper, B.Tech Question Paper, Anna University B.Tech Question Paper Download Here, anna university Previous Year Question Paper, Manufacturing Technology 2 Question Paper.